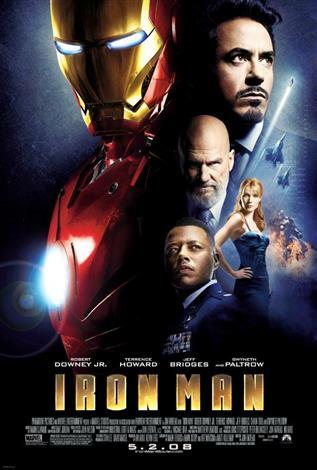 When wealthy industrialist Tony Stark is forced to build an armored suit after a life-threatening incident, he ultimately decides to use its technology to fight against evil. The Great Digital Film Festival is celebrating its’ 5th annual event and expanding coast to coast for the first time! With three new locations, we are excited to bring you another fantastic week of your favourite sci-fi, action and cult films, back on the big screen in stunning digital projection. Tickets available on Friday December 6!